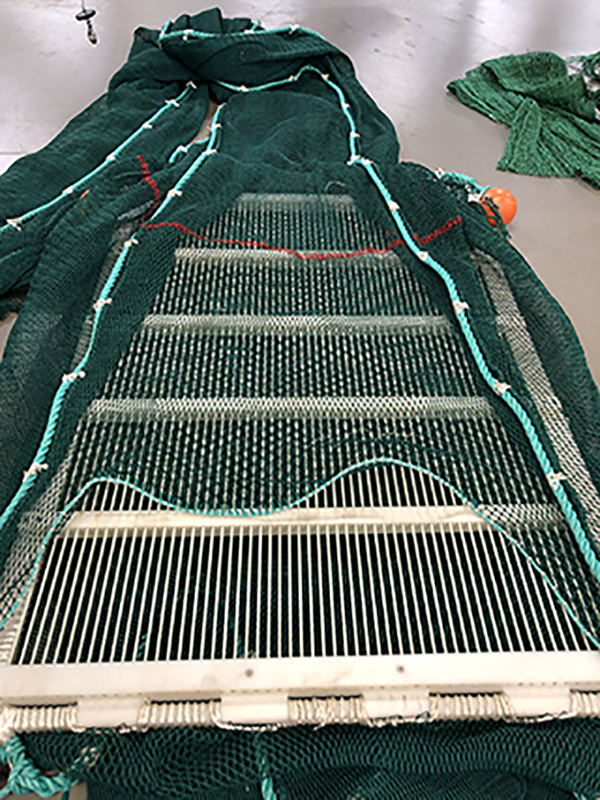 Ever since sorting grids back in the early 1990's was introduced as a technical regulation to reduce by-catch, the general opinion is that grids and selectivity devices are here to stay in one form or another. Therefore, it should be stressed that these devices should be developed as simple as possible, both in handling and repairing. So far grid materials such as stainless steel and plastic (HDPE) have been the most common. However, since year 2000, Cosmos have been using a nylon material, trying to combine properties from both previous mentioned materials, and added other important qualities such as flexibility, handiness as well as repair and user-friendliness. 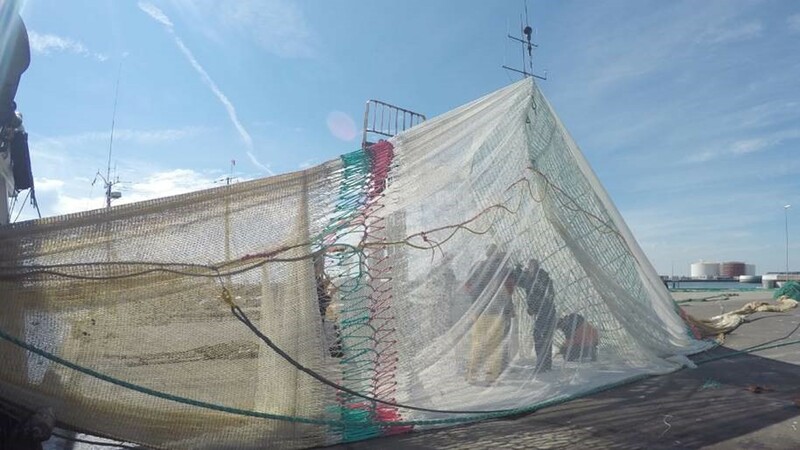 In year 2015, Cosmos introduced a new grid for sorting out unwanted bycatch in herring fisheries. The material used is PUR because the grid is large and must go on the net drum.